Dock in one of the world's most popular tourist attractions. 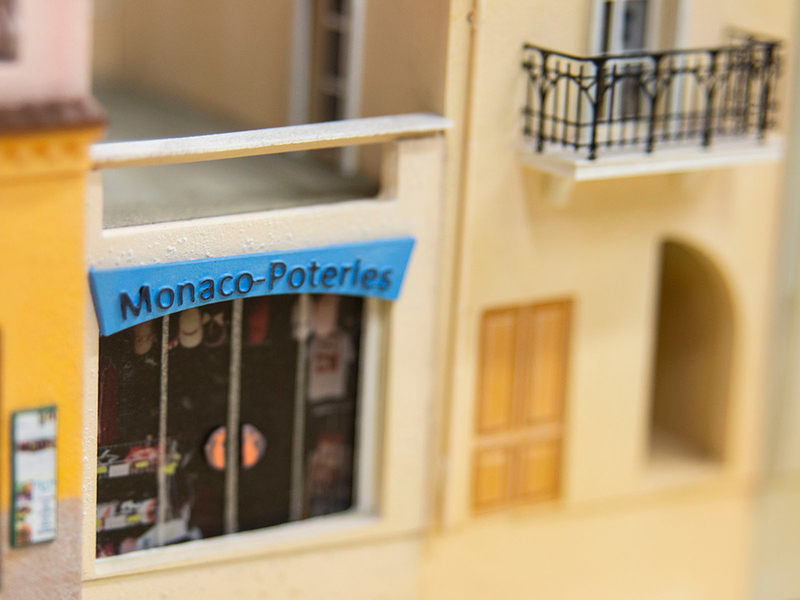 Perpetualize your yacht in the Monaco marina in Miniatur Wunderland. 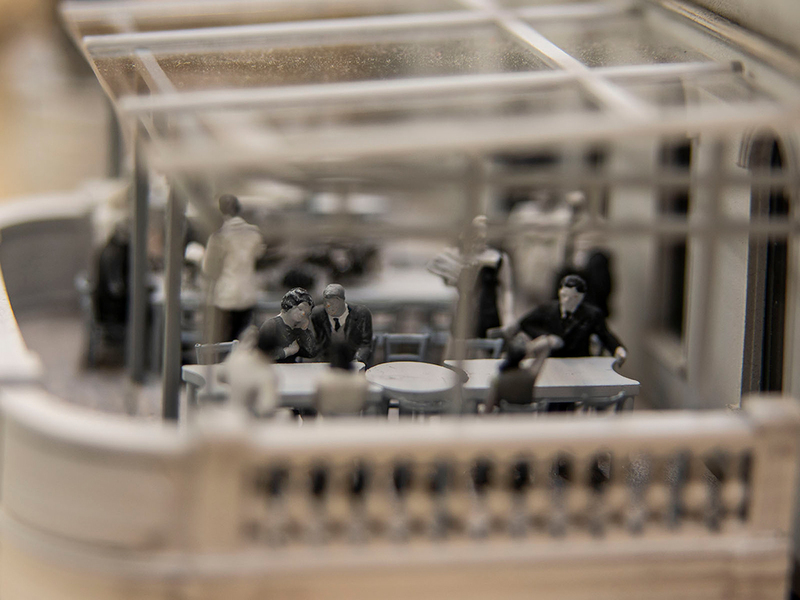 Welcome to the world’s smallest marina inside the world’s largest model railway exhibition. At the moment, it only exists in digital – but soon it will be professionally crafted in 1:87 scale as part of miniature Monaco, the latest attraction of Germany’s most popular tourist destination, located in the harbour city of Hamburg. 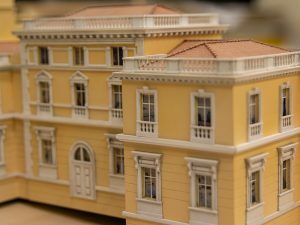 Take the opportunity to become a part of the most exclusive part of this miniature marvel and have the marina of miniature Monaco featuring your yacht. Perpetualize yourself inside Miniatur Wunderland, a fascinating and masterfully crafted world of dreams, enjoyed by 1.4 million visitors each year. The Miniatur Wunderland is the world‘s largest model railway and Hamburg‘s tourist attraction no. 1. 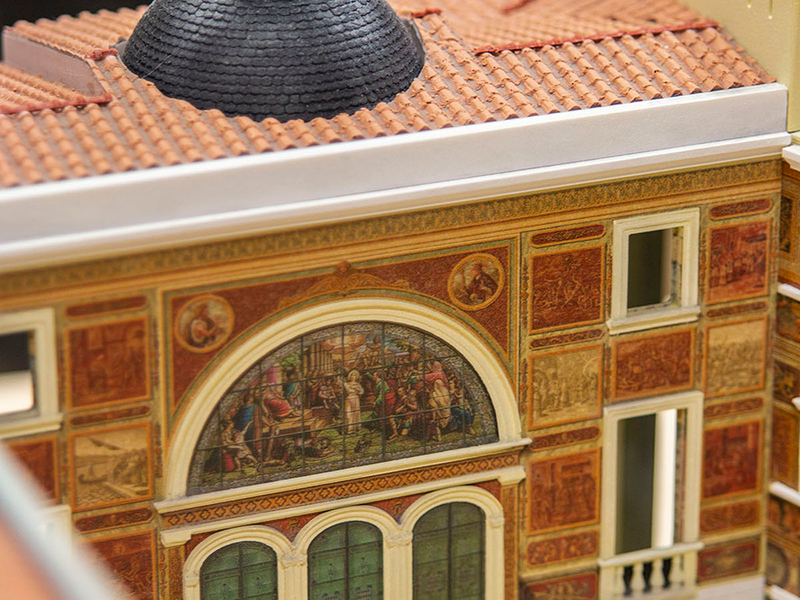 More than 17 million visitors from all over the world have already visited this superlative miniature world. Spreading over 1,499 square meters, a unique and outstanding exhibition arose in 795,000 man hours and it keeps on growing. Next to sophisticated technologies, the Wunderland is known for its captivating richness of detail: 263,000 figures lovingly set in scene, moving cars and ships – even airplanes are taking off and landing at Knuffingen Airport every minute. 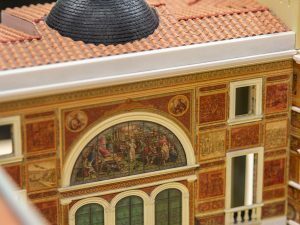 Since February 2018 the new section, Venice, is open to the public. The Miniatur Wunderland is a breathtaking microcosm unmatched anywhere in this world. 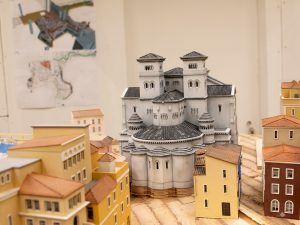 While visitors marvel at Venice, the latest addition to the Miniatur Wunderland world, some meters away the next construction project is under way. 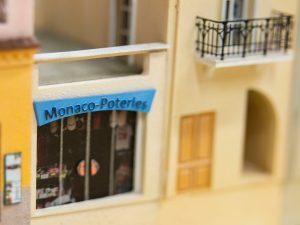 After months of planning, sketching, programming and fine-tuning, 40 model builders began work on Monaco and Southern France in miniature, due to be opened in late 2019. 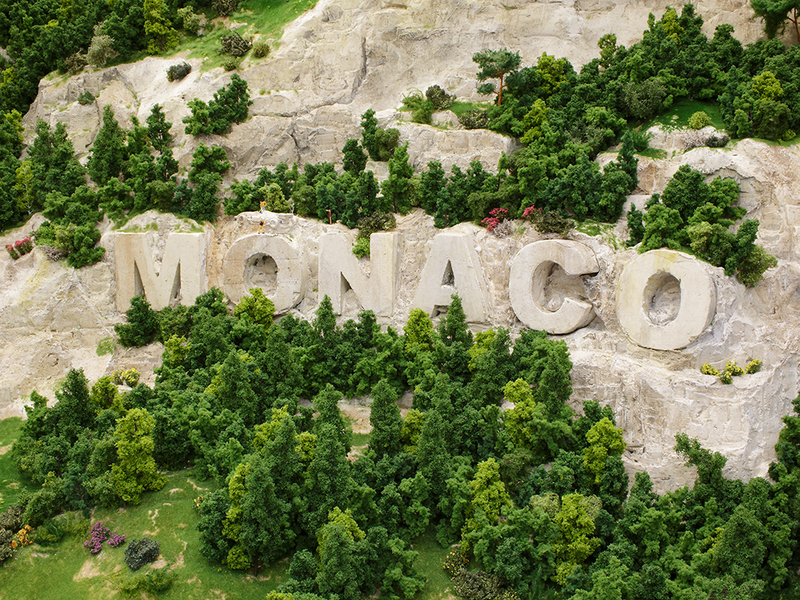 Monaco will become the most exclusive part of Miniatur Wunderland’s miniature world, featuring the Formula 1 racetrack as well as the famous marina. If you read this, you have been offered to let your yacht grace the marina. 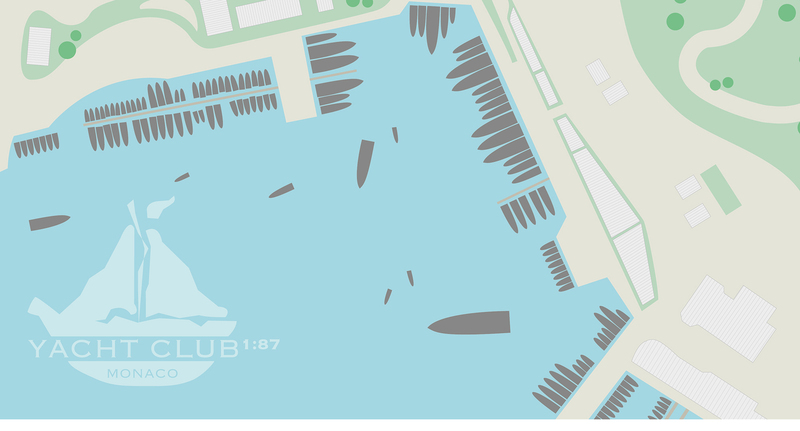 Click here to reserve a berth on one of the piers and have us contact you to work out the details. We would love to have you joining the Yacht Club of Miniature Monaco!